ERP Implementation- As the business world is expanding and increasingly becoming global, more and more organisations are realising the benefits of moving their ERP to the cloud. Considering benefits such as increased efficiency, ease of access, faster implementation cycles, simpler administration and management and overall cost reduction, 22 per cent organisations worldwide have moved their ERP to the cloud. However, the next significant question is – how ERPs can help organisations to maximise value creation and to be more proactive? When your ERP is on the cloud, it integrates with other applications in real-time to deliver a steady stream of data to machine learning algorithms. This enables the ERP to self-learn and respond to business requirements more efficiently. Leveraging this, business decision makers can seamlessly access and analyse enterprise data and take informed decisions. IoT has the potential to significantly improve data collation and accuracy, thus enhancing the contribution of an ERP in areas including customer service, forecasting, inventory and asset management and business intelligence. IoT-enabled devices can communicate directly with the ERP system, thereby ensuring greater level of connectivity and data accessibility. This not only helps businesses to monitor operations anywhere in the world, but also perform real-time analysis and generate valuable insights and recommendations. 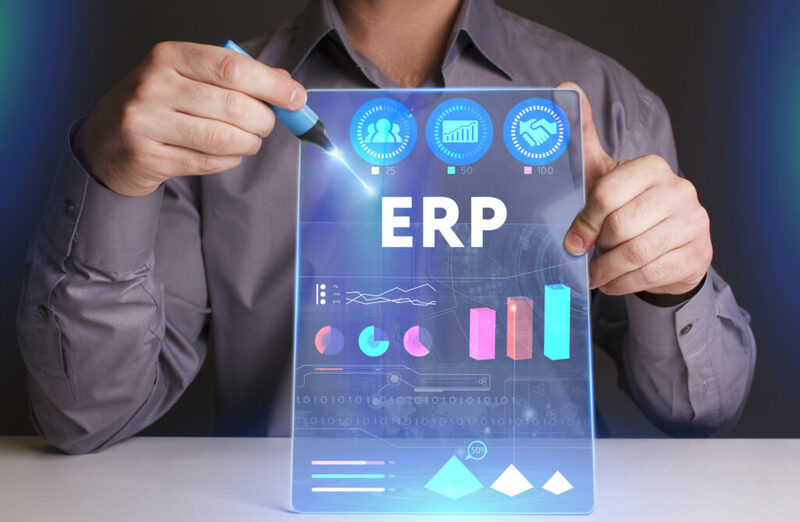 The post Five Ways To Enhance Returns From Your ERP Implementation appeared first on erpinnews.